Can Online Casinos Be Trusted? 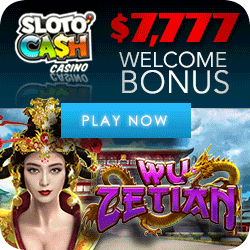 FREE Slot Games just for fun! 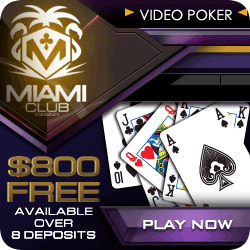 Enter the Tiger in your Tank Tournament at Miami Club Casino and win up to $1000! The $1000 Tiger in your Tank Tournament runs until December 9th at Miami Club and features the 25 payline King Tiger Video Slot! King Tiger has stacked wild Tigers and free spin scatters to keep you interested. Once those free spins trigger, they can and do retrigger if you are lucky. We had it happen twice in one session which led to a huge win when we lined up a few tigers with other high paying symbols. The game is fast and the interface is clean and easy to use. Coupon code BLACKFRIDAY secures a 150% bonus up to $300 plus 30 spins on King Tiger! This Coupon is valid for 1 purchase between 23 and 29 Nov 2018. The minimum deposit is $25. The maximum bonus is $300. 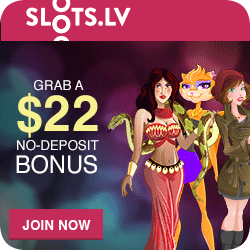 The free spins are 1 cents on all paylines. Standard terms and conditions apply. 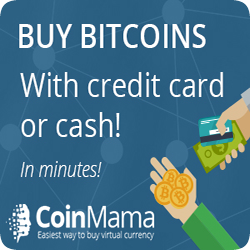 Bitcoin Only – New Casino! 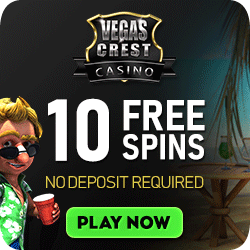 Play Bingo and get 10 free Spins! 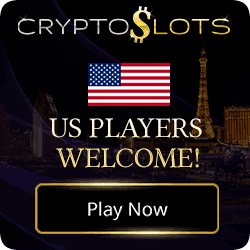 © 2019 Copyright	slotadvisor.com - All rights reserved.